We all have wondered that do vampires , ghosts , previous birth, aliens, sixth sense and all the stuff like that exists? ????? Its in our peculiar human nature to be curious and try to prove everything scientifically and we are aways afraid of the dark brooding unknown... 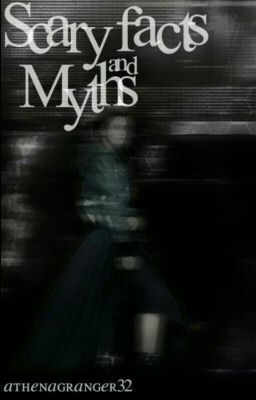 So here are some of the scientific facts that I have found that could actually prove these supernatural things exists it also contains myths and saying and you can all post your opinion I will too:-D a/n i want to thank ImTrashFyi for this awesome cover.